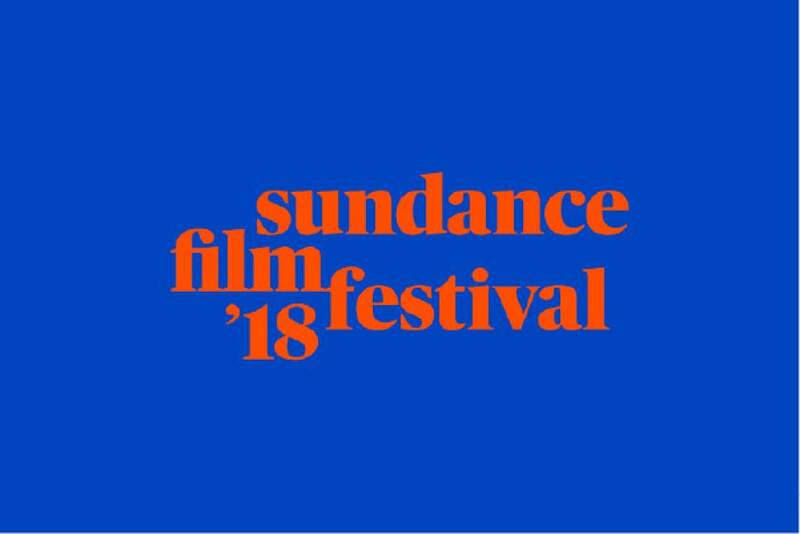 | copyright Sundance Institute The wordmark for the 2018 Sundance Film Festival, unveiled on Tuesday, July 18. The festival's graphics for 2018 were designed by students at ArtCenter College of Design in Pasadena, Calif. The 2018 Sundance Film Festival will have a new programming category for episodic works, and a new award for all features. The Sundance Institute, which puts on the annual January film event, today announced three additions and updates to the 2018 program. • A new category, "Indie Episodic," to spotlight short-form TV and web series that capture the independent spirit in smaller doses. The festival has been showing short-form episodic shows in the last couple years under the "Special Events" banner, debuting such programs as ESPN&apos;s "O.J. : Made in America," the ABC sitcom "Downward Dog," the HBO animated series "Animals," and the web series "Gente-fied," among others. • A new award, "Festival Favorite," voted on by audiences and covering any feature film playing at the festival. This allows movies that had not been in competition categories  Premieres, Spotlight, Midnight and Frontier  to take home a trophy. Balloting will be similar to that already done in the U.S., World Cinema and Next programs. • "The New Climate" program, introduced this year, will return  a label for narrative films, documentaries, virtual-reality experiences, and panels that look at the environment and climate change. The program launched this year with the premiere of "An Inconvenient Sequel: Truth to Power," the follow-up to the Al Gore documentary "An Inconvenient Truth." The festival also unveiled a peak at the graphics that will identify the 2018 event. The designs were developed in collaboration with students at ArtCenter College of Design in Pasadena, Calif. A group of students including Andy Gutierrez, Michelle Lee and Charles Lin came up with the concept, during a three-day brainstorm and creative session with 15 students and three faculty members. The red-text-on-blue is, according to a Sundance press release, "a disruptive celebration of imperfection"  and the colors represent the heat the festival brings to winter. The 2018 Sundance Film Festival is six months away, Jan. 18-28 in Park City, and at venues in Salt Lake City and the Sundance resort. Submissions are being taken now, with deadlines in August and September.